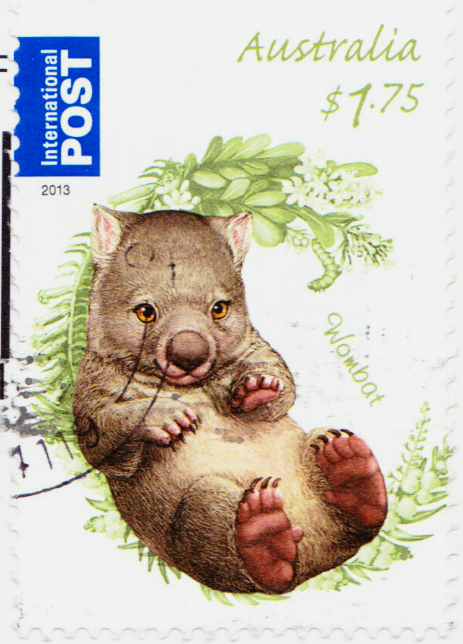 I've gushed a lot about Postcrossing, one of the cheapest and most enjoyable hobbies for connecting with people everyday people from all over the globe, in a non-digital format. (I send and receive about five postcards per week, at this point.) 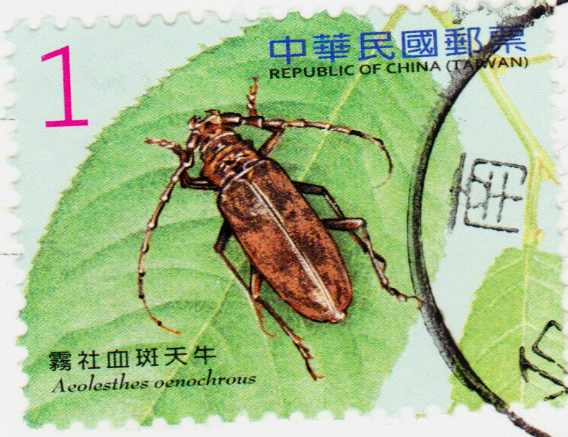 My first post on the topic came back in February, and all of my Postcrossing entries are collected here. Today, I just want to share some international stamps that have come to my mailbox in recent days from Postcrossing exchanges. 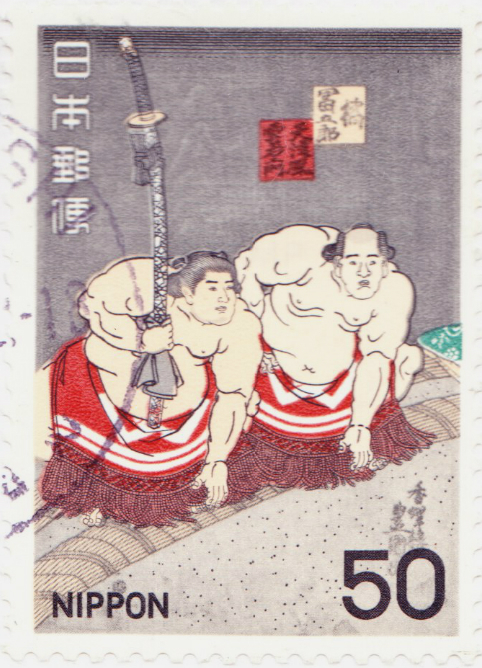 Seeing stamps from around the world is just one of the many pleasures of this pastime. 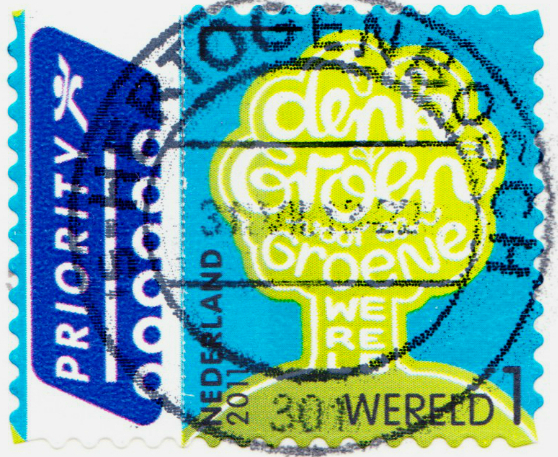 i love postcrossing as well! great stamps!